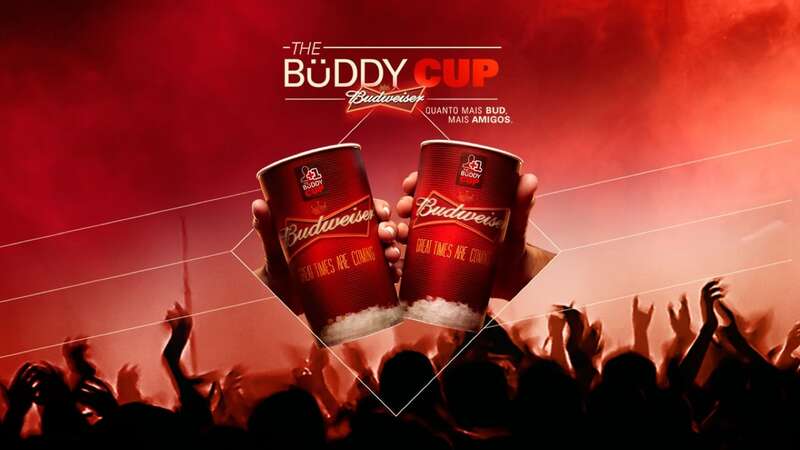 Buddy Cup, one of the first projects of Internet of Things (IoT) in Brazil, was designed by Africa (Grupo ABC, Omnicom) and co-created by Bolha. The classic ritual of raising a toast got an update with a smart cup. The challenge was to create a cup that turned both drinkers friends on Facebook just by touching glasses. 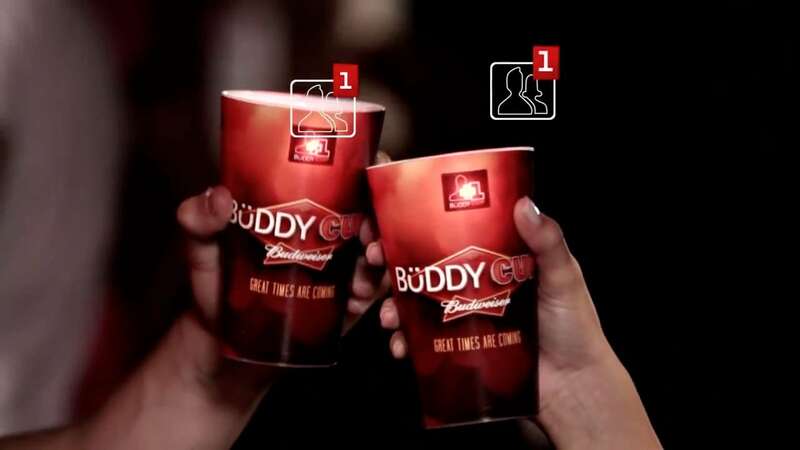 Bolha made a study of interaction options, both physical and virtual, to reach the final model of Buddy Cup, which had a microprocessor on the cup’s base, integrated with various sensors that detected the typical movement of a toast. When two cups made the movement, the circuit emitted a signal to an application designed by Bolha, making a mention on the users’ timeline, publishing the toast on Facebook. 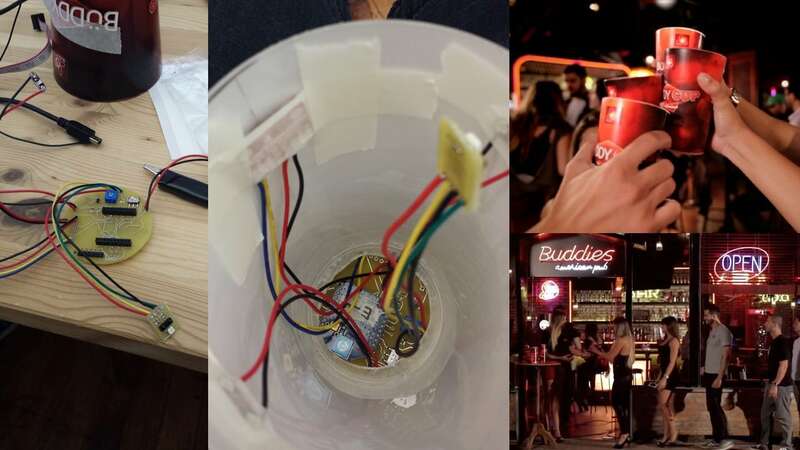 Buddy Cups were individual and distributed to every guest who entered the bar where the activation was made. The person received a cup with a QR code at the cup’s bottom with a shortened URL. The cup was connected with Facebook via unique URLs. When people at the party made a toast, later they could find their Facebook timeline the contact of all the people met at the bar.